How Do I Choose the Best Steel Conveyor Belt? 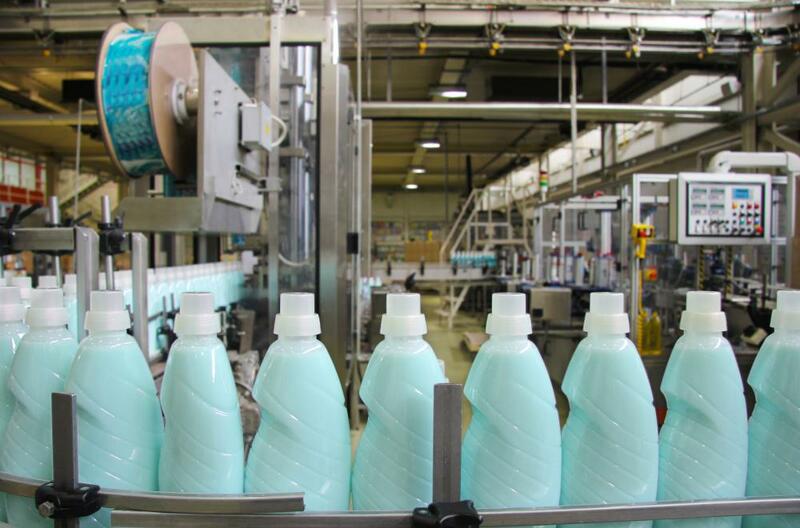 Some conveyor belts need to be specially shaped to hold items like bottles upright. The steel conveyor belt is an integral part of many businesses that process and create products. Choosing the best steel conveyor belt can mean the difference between a business that functions at an optimal pace and a business that has to stop to repair the conveyor belt, ensure the products are not getting caught in the steel, or replace broken conveyor belt pieces. Things to consider before buying a steel conveyor belt are the belt’s design, size, weight and resistance to heat and cold. Steel conveyor belts come in several designs but, in the broadest sense, there are plates and mesh. Plates are solid pieces of steel, while mesh is composed of smaller pieces of steel locked together. Steel plates tend to have better strength and are good for very small items that would slip through the holes in mesh. Mesh has some give to it, which can help resist damage; it also can fold up for easy movement and tends to be lighter. With the exception of very small items, both designs can be used for products in a wide range of sizes. The size of the steel conveyor belt, especially in terms of width, is exceedingly important. 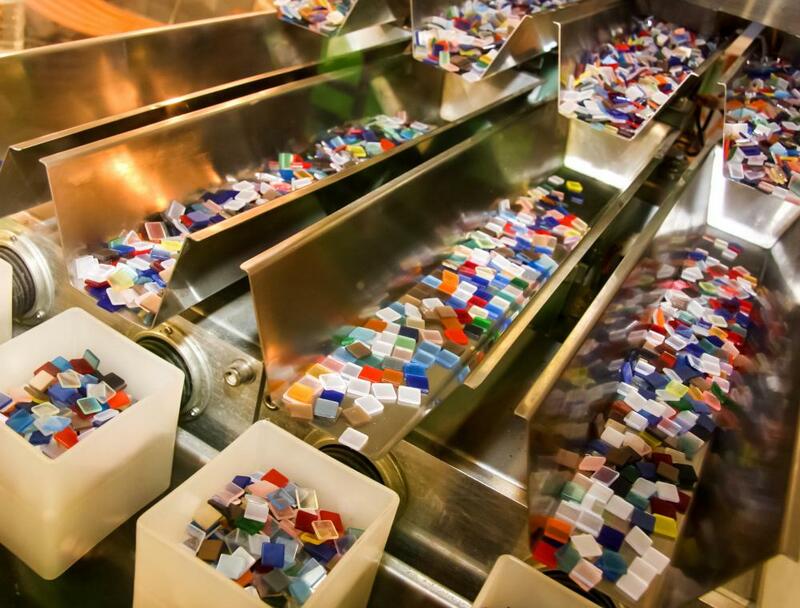 The conveyor belt must be wide enough to hold the products and to fit into the machine that processes the products. Length is also an issue, because a conveyor belt that is too long or short will not work in the machine. Either measure out the part of the machine that uses the conveyor belt to find the necessary size, or purchase a machine that goes directly with the steel conveyor belt in question. Much like sizing, the weight of the belt must be appropriate for the machine and the product. Lighter steel conveyor belt pieces will be unable to hold heavy products but will be more resistant to damage and will make it easier for the machine to run. Heavy pieces will be able to hold the heavier products but tend to cost more for repairs and maintenance. Mesh tends to be lighter, but what matters most is the thickness of the steel. Most companies selling conveyor belts will be able to give an approximate value of how much weight a particular conveyor belt can hold. If products go through a heating or freezing process, such as in the manufacturing of ice cream pops, then the steel conveyor belt will need to be resistant to heat or cold. If the conveyor belt is not resistant, it can melt at high temperatures or become brittle and break at low temperatures. Check the manufacturer’s website or speak with a consultant about the resistance of the conveyor belt. What Are the Best Tips for Conveyor Belt Maintenance? What Is Conveyor Belt Splicing? What Is a Rubber Conveyor Belt? How Do I Choose the Best Conveyor Belt Cleaners? What is a Slat Conveyor? What is a Rubber Belt?